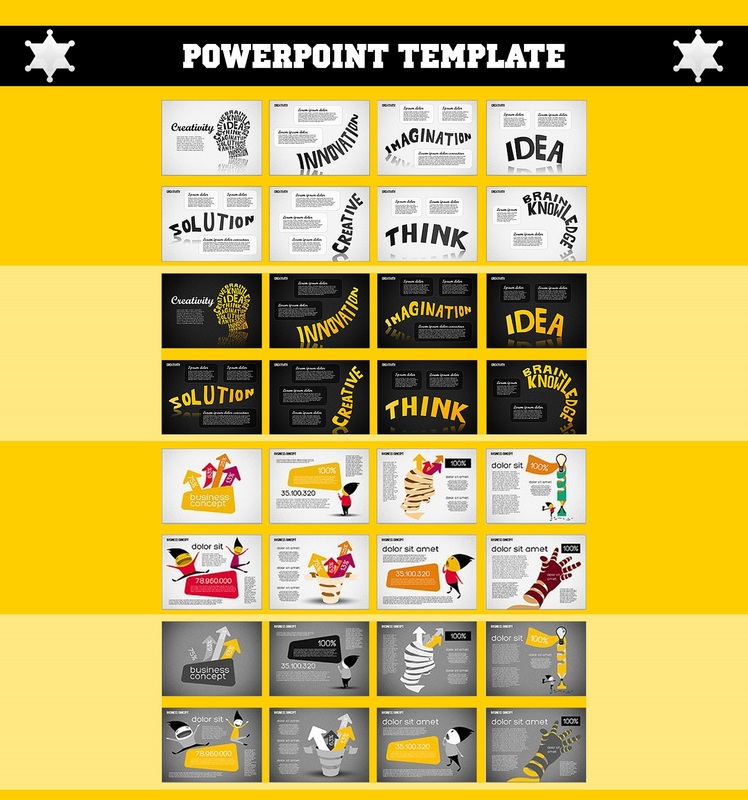 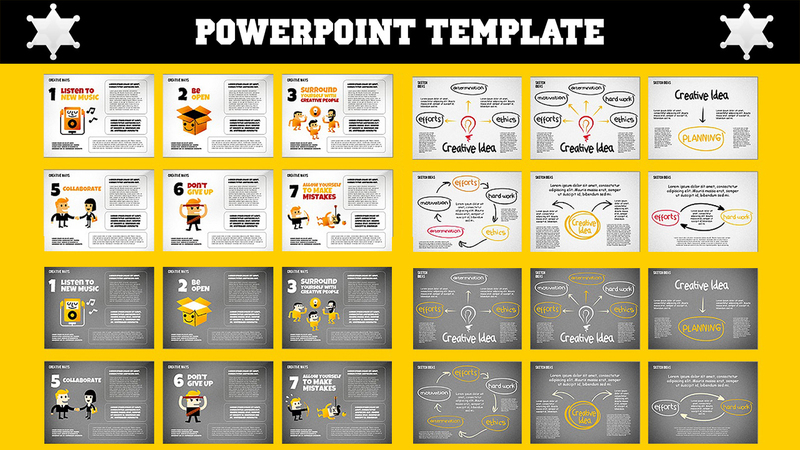 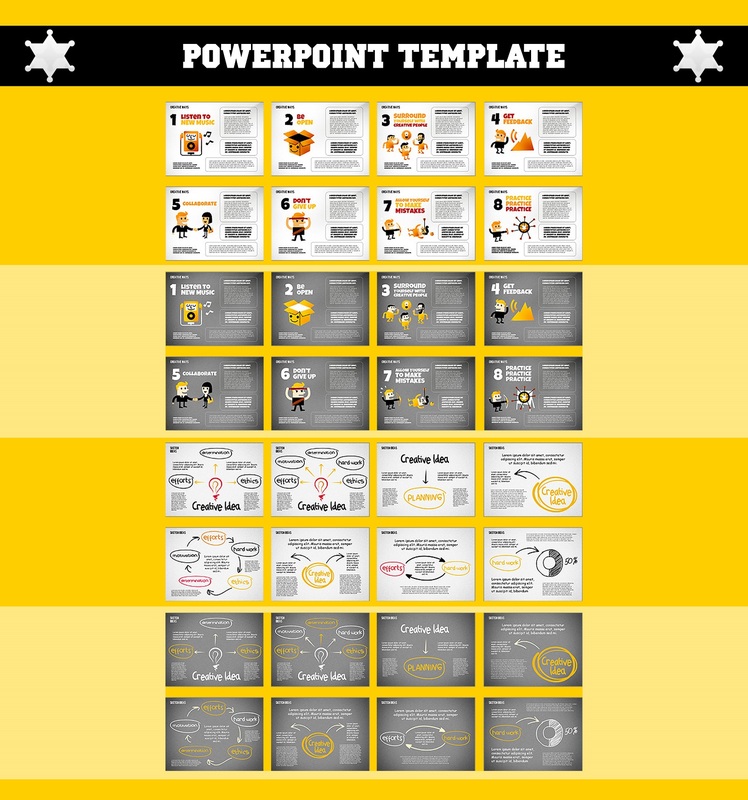 I can create any custom template for your PowerPoint presentation as your requirements. 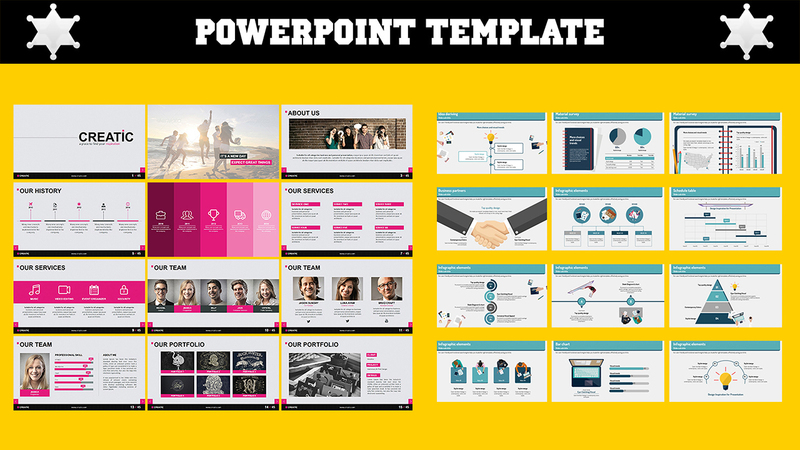 Include three slides, cover slide, section header and body slide. 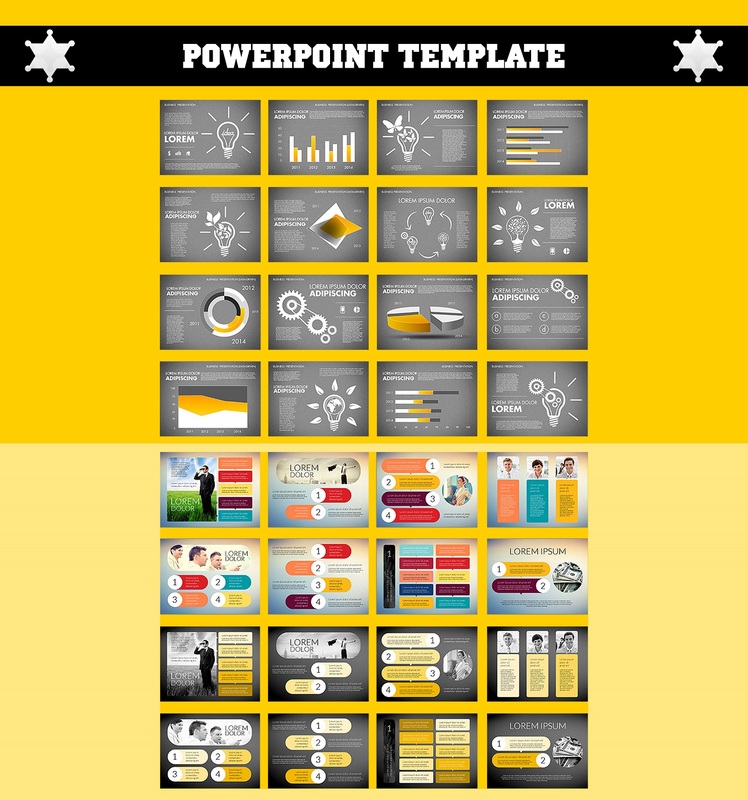 Total 5 to 6 slides per houlie. 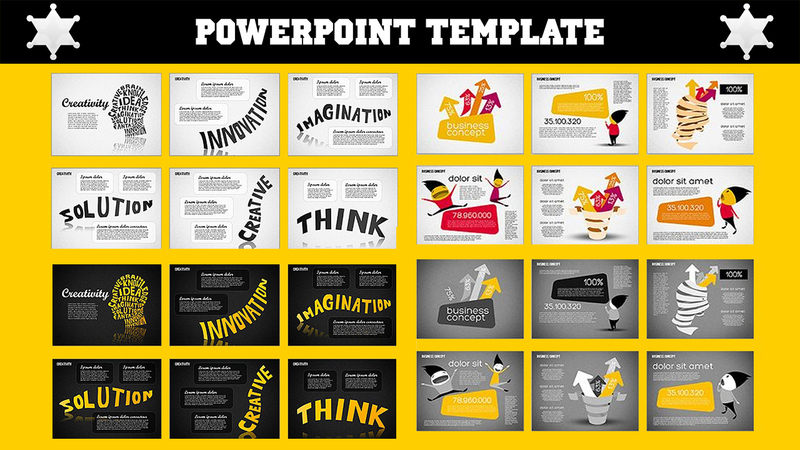 Just tell me your subject line , logo, other graphical elements and preferred color theme or refer similar one.